For many years, Justin & Belinda have been representing Roarockit in Australia. 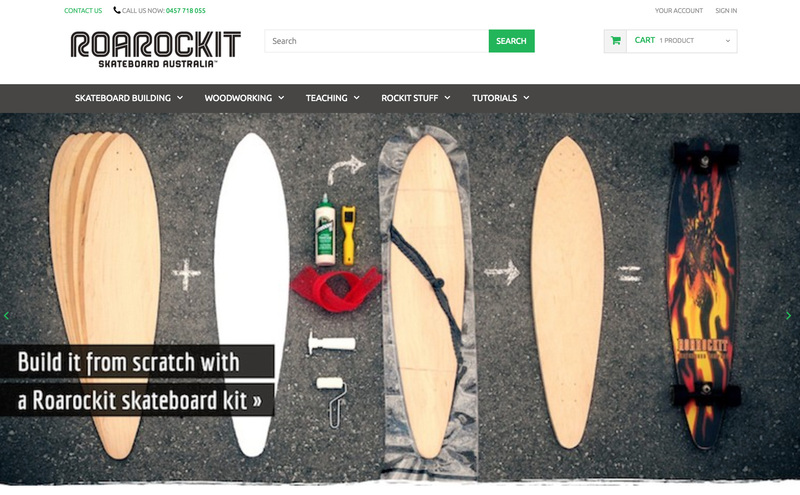 They are knowledgeable, friendly and can help you get Roarockit board building materials and give you the support that you need. Check out their NEW website!! If you are an independent builder, or a teacher looking to expand your class programming, please get in touch with them directly by email.